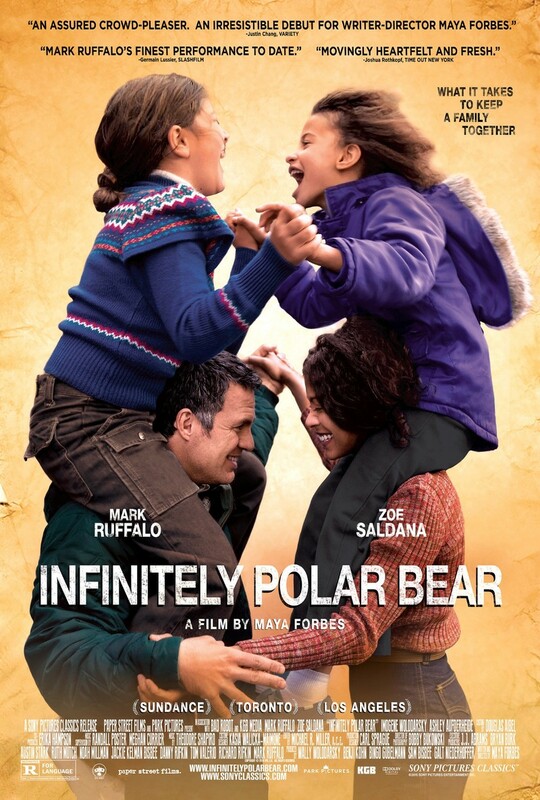 Infinitely Polar Bear DVD and Blu-ray release date was set for January 5, 2016. It's 1978 and Cam Stuart, a manic-depressive, has a breakdown that causes his wife to take their two daughters and leave him, moving to a small apartment in Boston. Cam is eventually released, and on a new medication, he works to prove that he can be the husband and father that his family needs him to be. His wife, Maggie, ends up studying for an MBA in another city and she asks Cam to move in and care for the girls during the week. Cam takes on the task of being a stay at home father of two feisty daughters while trying to overcome his mental illness.